Ohio Wesleyan offers three different concentrations for English majors to meet your individual interests and goals. In all of these concentrations, you will develop valuable skills in writing and oral expression, critical thinking, research, and analysis. Literature: In this concentration you read and analyze a variety of English-language literatures from around the world, both historic and contemporary. You read deeply, analyze, and develop critical skills to enrich your emotional and intellectual experience of literary texts. 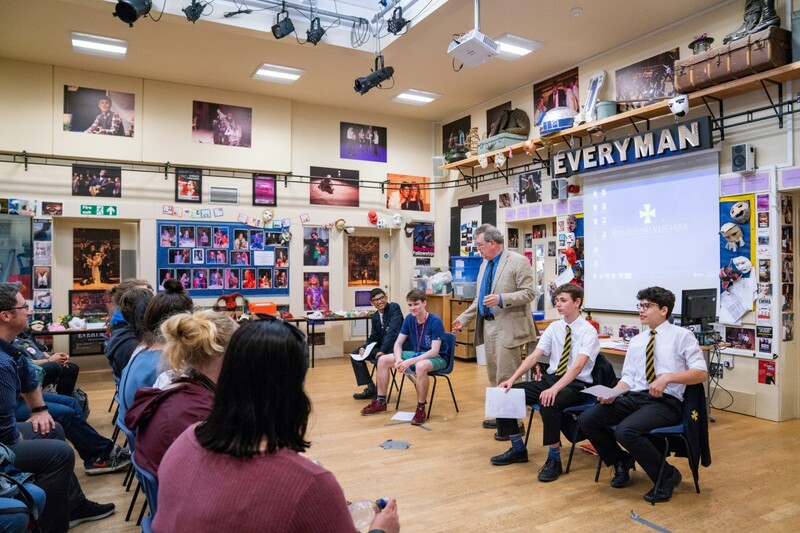 You explore the conventions of fiction, poetry, drama, and the essay, and you examine fundamental questions about the nature of literature: What is it? Why read it? 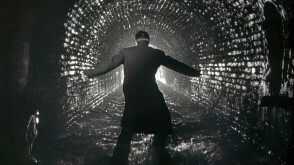 How is life transformed into imaginative works and how do they transform our lives? 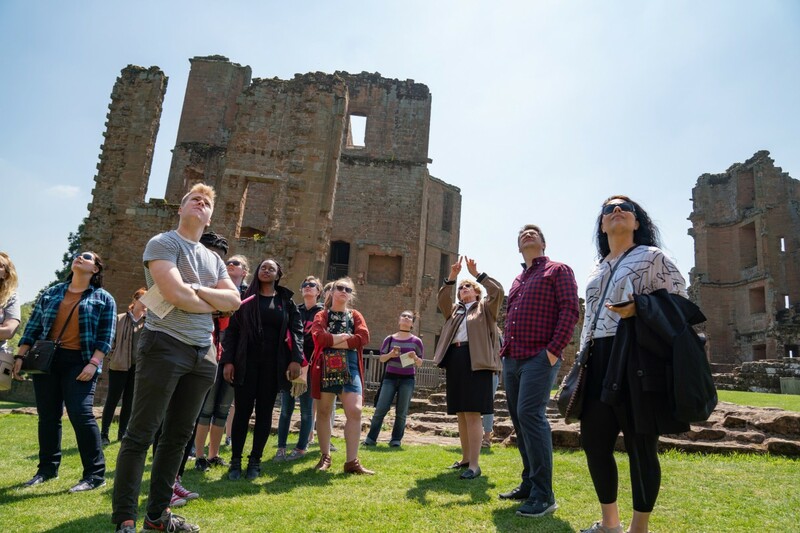 Through spirited discussion and debate of complex issues such as race, power, and identity, you study the ways in which historical and cultural contexts impact literary traditions, genres, and modes of expression. Requirements. 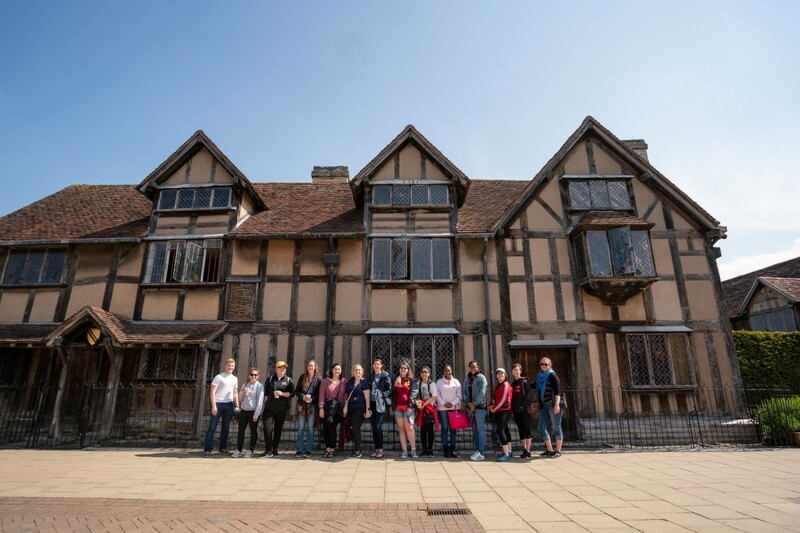 English for Educators: If you want to teach English or writing in middle school or high school, this concentration gives you an easy-to-navigate path designed specifically for your needs. 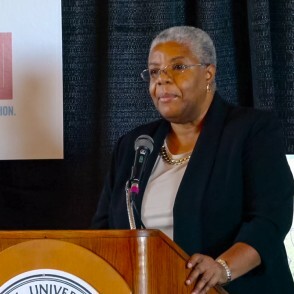 Additionally, we believe that this concentration may provide a small boost to the university’s recruiting and retention efforts, signaling to prospective English Education students that we have a clear route to graduation created just for them. You will study literature, writing, and language and linguistics and meet licensure requirements for teaching grades 7-12. 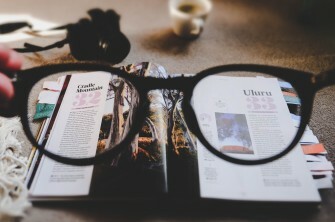 Creative Writing: In Creative Writing, you explore and develop writing techniques by studying many different writing forms, including fiction, poetry, creative nonfiction, playwriting, and screenwriting. As an upper-level student, you will have the opportunity to specialize in a genre of writing in rigorous, advanced genre-specific workshops. Learn more. Michael Barr '18 spent a year creating a Departmental Honors thesis about subjectivity in James Joyce's Ulysses. 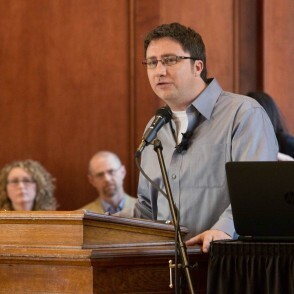 He presented his research at the first-ever student I-Cubed during the 2018 Student Symposium. 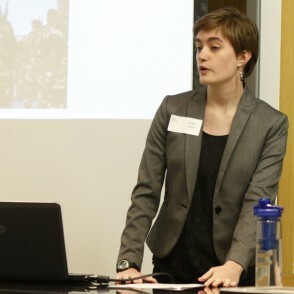 In an independent study with Dr. Nancy Comorau, Chloe Dyer ’18 examined perceptions of Irish nationalism, identity, and the role of women as participants in Irish society in the poetry of “The Lost Land” by Eavan Boland. Chloe presented her research at the 2016 OWU Student Symposium. 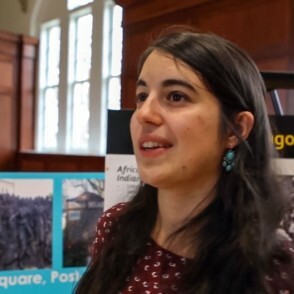 Anna Davies ’19 talks about her Interdisciplinary Travel-Learning experience in New Orleans with Professors Terzian, Carpenter, and Gamso. 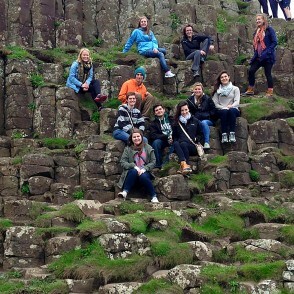 Recent Travel-Learning Courses have taken english students to Hawai'i, Ireland, England, London, and New Orleans. 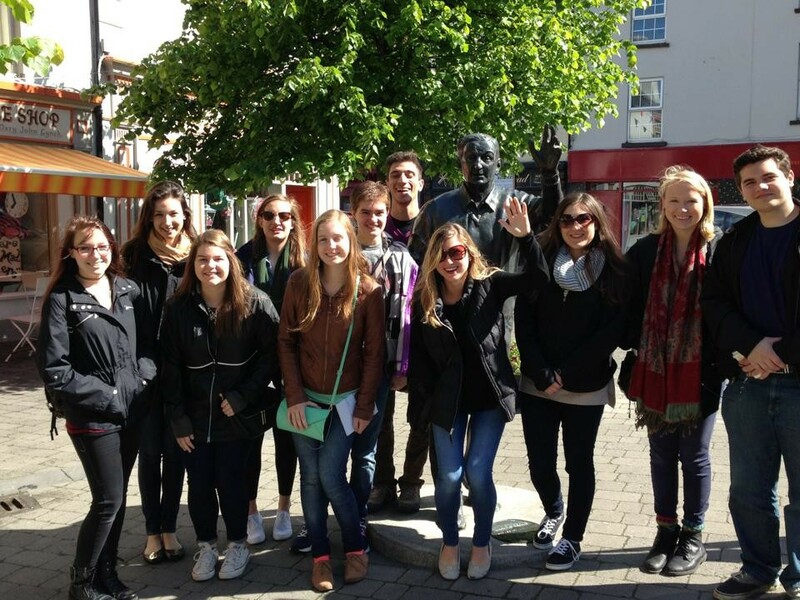 In the 2015 Travel-Learning Course The Literary Politics of Ireland, students attended Listowel Writer's Week, a weeklong literary festival celebrating Irish writing, theatre, and film. 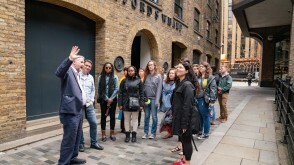 Students in Dr. Nancy Comorau's "Re-Placing Great Britain" Travel-Learning Course study museum narrative, architecture, theatre, poetry and novels in both the classroom and on-sight in London, Liverpool and Manchester. 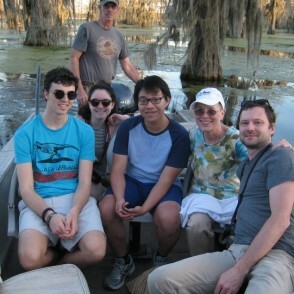 Music, literature, and history combined for a travel-learning triple play when students in three different courses, including Dr. Lynette Carpenter’s 'Reading and Writing about Place: Southern Louisiana' course, traveled to Southern Louisiana for an interdisciplinary learning experience. 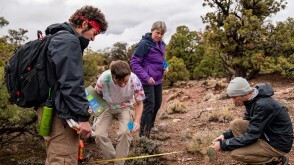 Build your experience and connections to the professional world with internships both on and off campus. 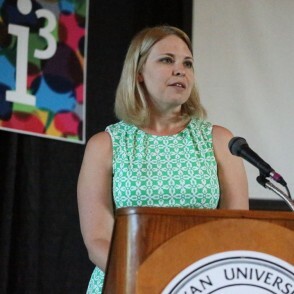 OWU English faculty use their connections in the field to help students secure valuable internships. 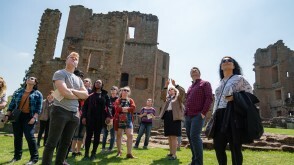 English students have also received University-funded Theory-to-Practice Grants for research projects from New York to Thailand. 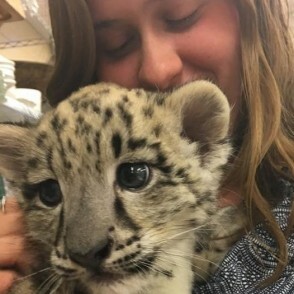 English and Sociology major Catherine Boyle '18 takes on three different internships in one year in hopes of finding what she wants to do in the future. 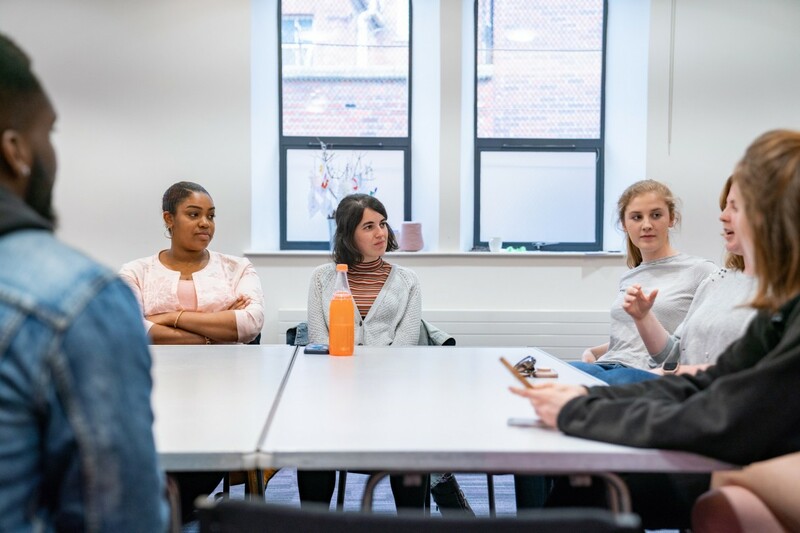 Students in Professor Bob Olmstead's fiction-writing course participated in a writing residency at the Atlantic Center for the Arts in Florida, where they immersed themselves in their manuscripts, workshopped new material, and discussed writing in the sun. 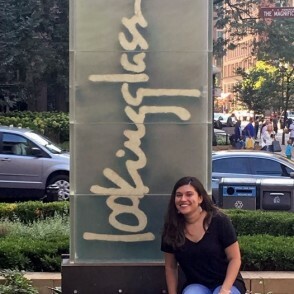 Adriana Pamela Rodriguez ’18 worked as a summer intern at Lookingglass Theatre in Chicago. 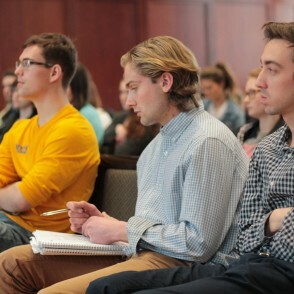 In addition to learning from publishing writers, students studying creative writing have ample opportunity to attend readings, lectures, and engage in lively discussions in intimate classroom settings with some of the world's leading writers. Recent guests include New York Times bestselling authors, National Book Award winners, Guggenheim Foundation recipients, National Endowment for the Arts recipients, and MacArthur Genius Grant recipients, including Ta-Nehisi Coates, Terese Marie Mailhot, Leslie Jamison, Dave Lucas, Kiese Laymon, Alissa Nutting, Donovan Hohn, Maggie Smith, Traci Brimhall, Kerry Howley, Jennifer Percy, Damien Ober, John D'Agata, Adrian Matejka, and Poet Laureate of the U.K. Carol Ann Duffy. 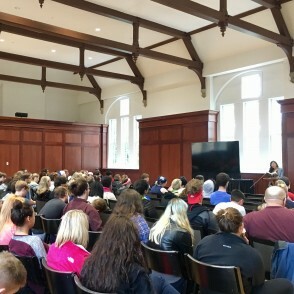 Maggie Smith, a poet and Ohio Wesleyan alum, returns to read her viral poem, "Good Bones," on April 5th, 2017 after a screening of an episode of Madame Secretary, in which her poem appears. 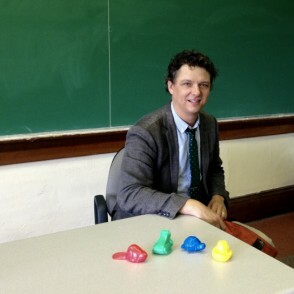 Donovan Hohn, author of the bestselling Moby Duck, joins Ohio Wesleyan University students for a discussion on writing, environmental issues, and the journey of several thousand toy ducks. 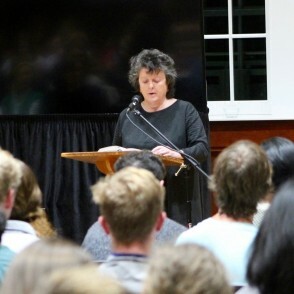 Students, faculty, and community members gathered for a reading from Poet Laureate of the U.K, Carol Ann Duffy, the first woman, Scott, and LGBTQIA+ recipient of the prestigious position. 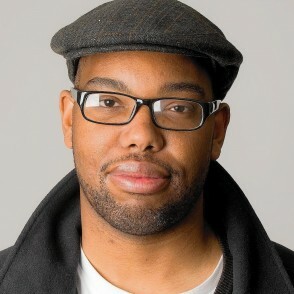 Ta-Nehisi Coates joined Ohio Wesleyan University students and faculty for a reading and lecture from his unpublished Between The World And Me, which later won him a MacArthur Genius Grant. 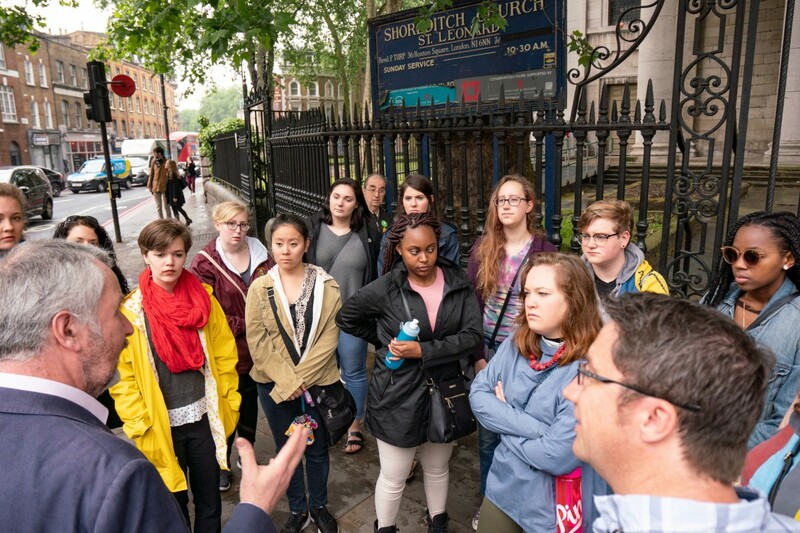 Students can spend a semester living and working in New York City with OWU’s renowned New York Arts Program. Recent graduates Shannon Dean ’14 had an editorial internship at a fantasy and science fiction publishing house called DAW Books, and Kathleen Dalton ’13 interned with Dance Magazine. 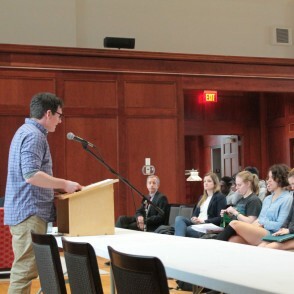 OWU’s student-run literary journals, The OWL and its online version, Night OWL, publish work by students, alums, and other writers. The magazine accepts submissions for poetry, fiction, creative nonfiction, academic writing, plays for both stage and screen, and fine art. Students who serve as OWL editors earn one unit of course credit. OWU’s Writing Resource Center provides tutorial instruction, writing practice, and evaluation and criticism. There also are writing tutor internship positions available for class credit. 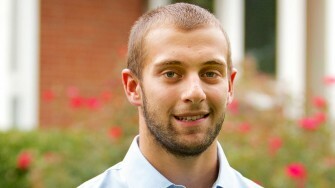 An English major, Jacob is pursuing his Doctor of Law at Northeastern University. 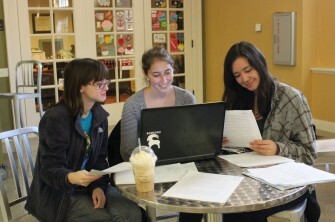 Ohio Wesleyan writers have used their interest and skills in a wide variety of ways after graduation. 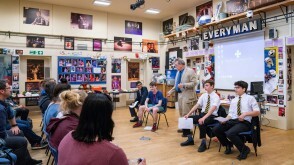 Some have chosen graduate study in writing at such schools as Columbia, Cornell, Johns Hopkins, New York University, the University of Colorado, the University of Iowa, The Ohio State University, and the film school at the University of Southern California. 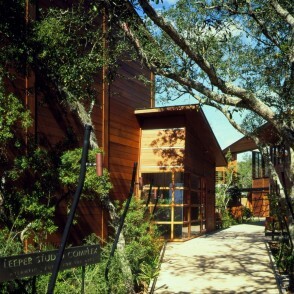 Among them are published writers of fiction, poetry and non-fiction. 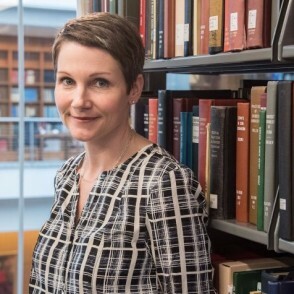 Some of our graduates have become editors at such publishers as Random House, McGraw-Hill, and Little, Brown, and at magazines such as the Paris Review, the New York Review of Books, the Village Voice, and Poets & Writers. Still others have attended law school, or used their writing skills in business or the nonprofit sector, or taught younger writers at the secondary level. 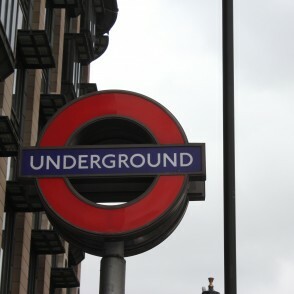 The English Department can help you find local, regional, and national opportunities. 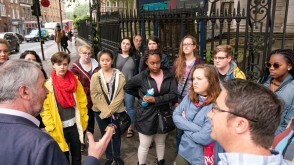 Many English majors participate in the New York Arts Program, working side-by-side with professional writers, and editors. 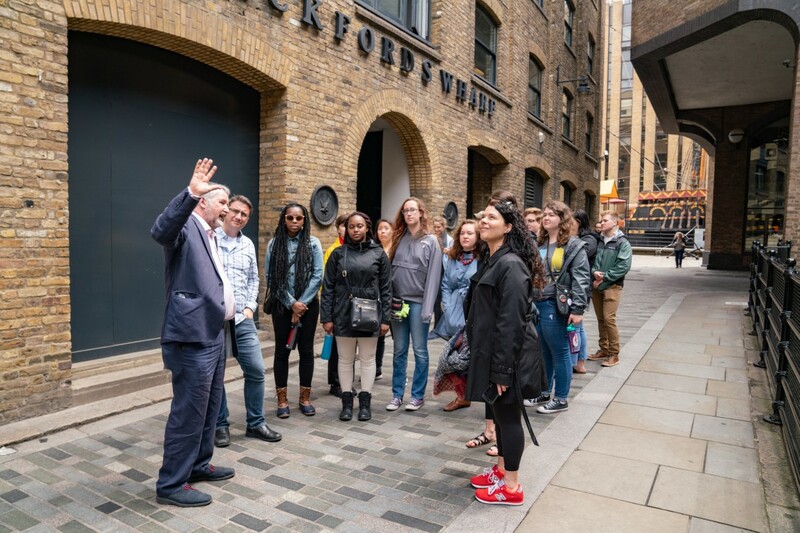 Students on Travel-Learning Courses may take walking tours, go to museums, attend local music and theatre performances, attend lectures from top scholars or conduct their own research on-sight wherever their course takes them. 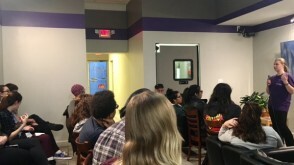 Students come together for Speak/Easy, a monthly open mic night where student writers share their work aloud to an audience of community members, faculty, and students. 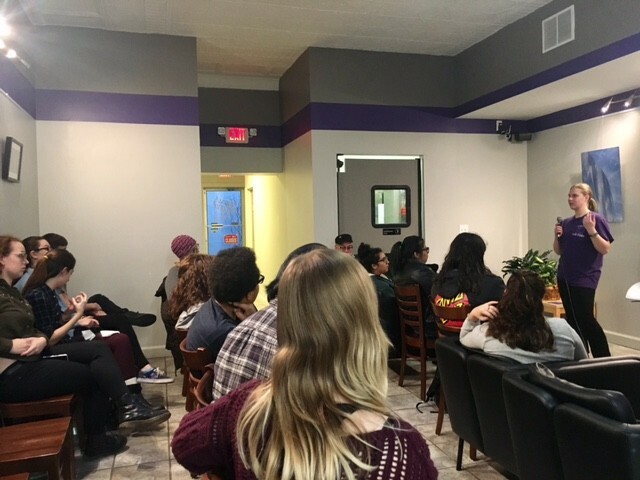 Held at Fresh Start Bakery downtown, the series unites local writers and helps student gain confidence sharing their work. 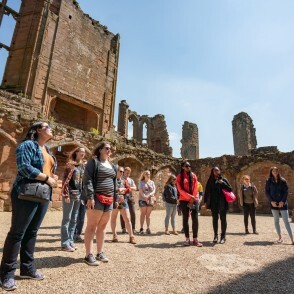 Students visit the castle in Warwickshire, England, said to have been the inspiration for A Midsummer Night's Dream. 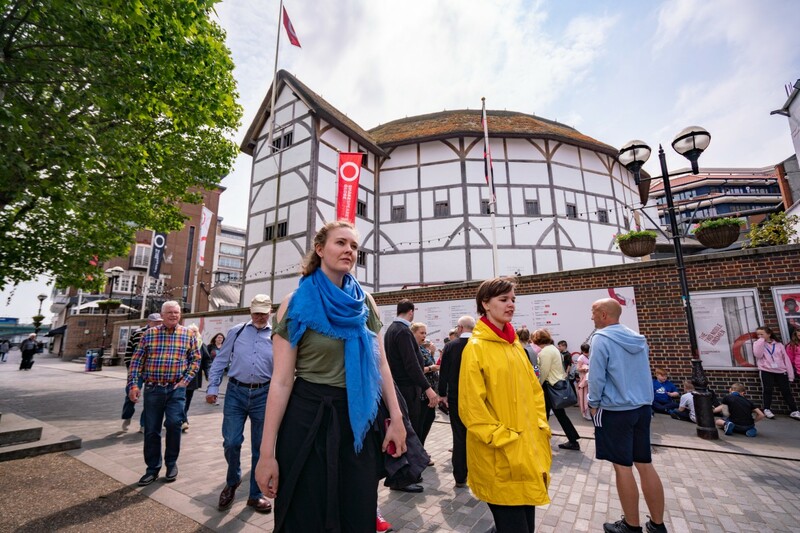 Zack Long's "Shakespeare and Sites of Performance" class visits The Globe theater in London. 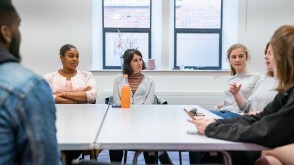 Cara Harris '18 (left) and Anna L. Davies '19 (right) used a Theory-to-Practice Grant to compare the narratives of sectarianism in Belfast, Northern Ireland to racism in America. 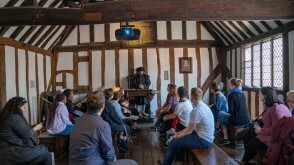 Students hear a presentation in Shakespeare's home in Stratford-upon-Avon. 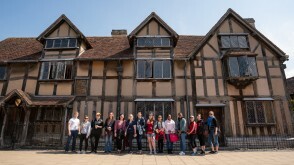 The "Shakespeare and the Sites of Performance" class visit Shakespeare's hometown. 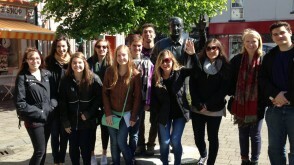 Students in Dr. Comorau's Slouching Towards Empire class spend time in both Northern Ireland and the Republic of Ireland on the travel component of the course. 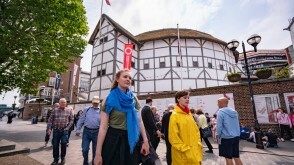 Students tour the area around Shakespeare's Globe Theater in London. 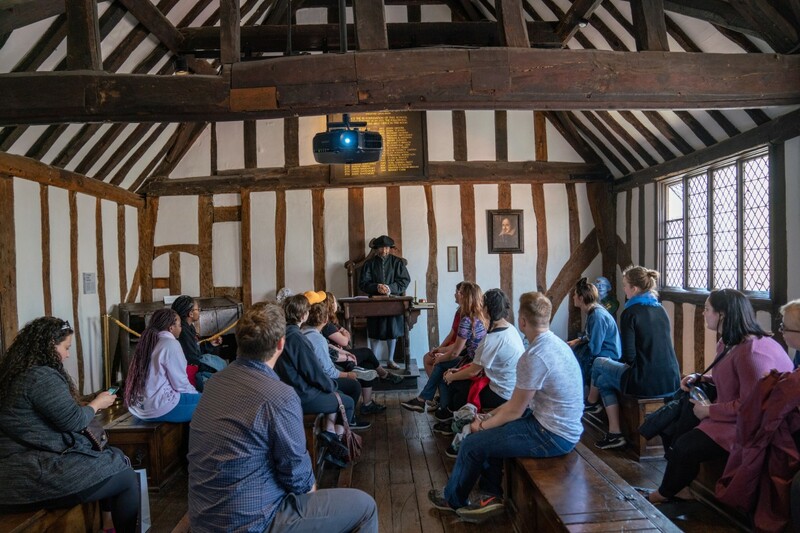 Dr. Long's class visits performance spaces around Stratford-Upon-Avon to talk to local students.